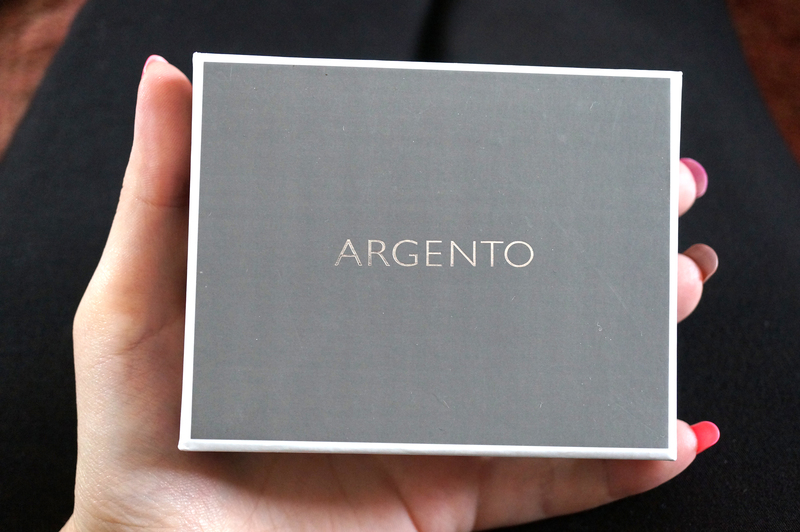 The ‘Charmed’ charms a just fantastic, Argento hold a massive selection so there’s something for everyone, and none of them cost over £30 which is amazing! See how dinky this is! 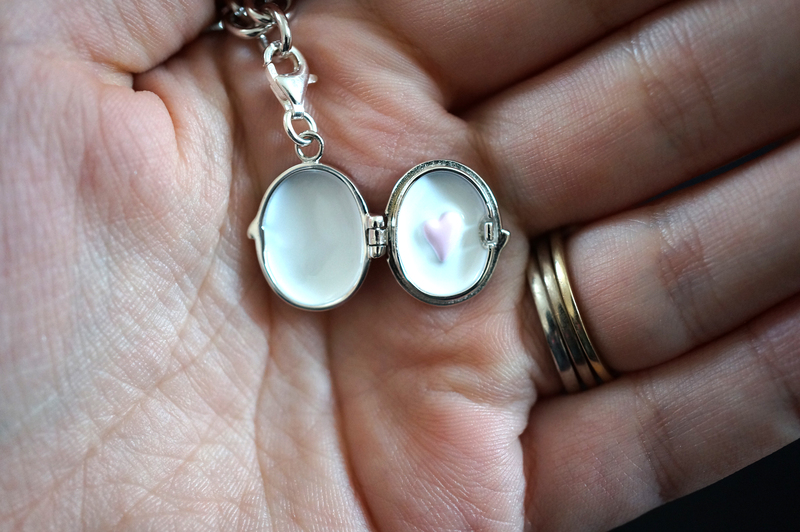 I love that it’s a proper locket that opens up! I’ll update this post soon when I manage to sort the photos out! Next Post Purple Lipstick Comparisons and Swatches! This is such a gorgeous bracelet, really timeless and classic! Always have been one of my favourite brands. 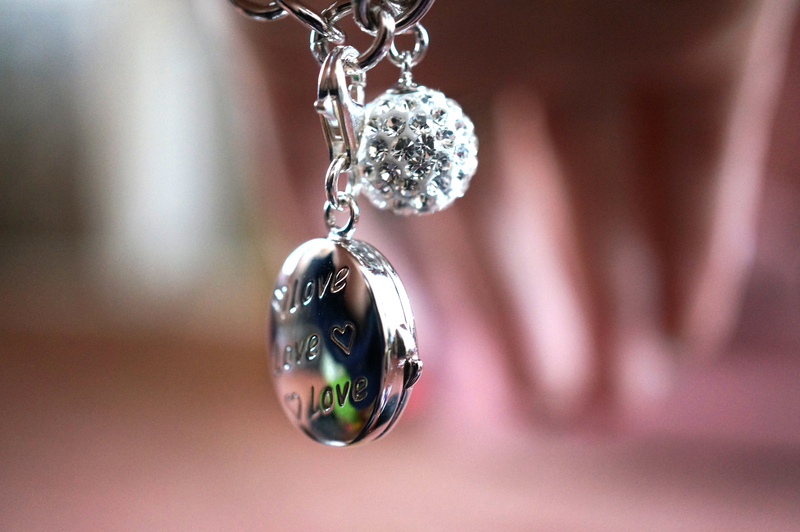 I love how their bracelets can be personalised to you! 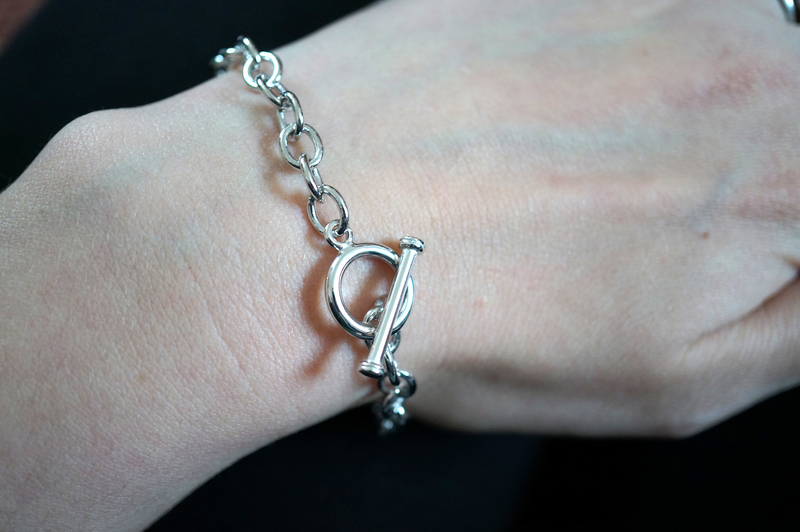 Gorgeous bracelet and lovely post!